Ana Benačić is a journalist at Faktograf.hr, first Croatian fact-checking website. She holds a degree in journalism from the Faculty of Political Sciences at Zagreb University and she’s an alumna of the Balkan Fellowship For Journalistic Excellence. 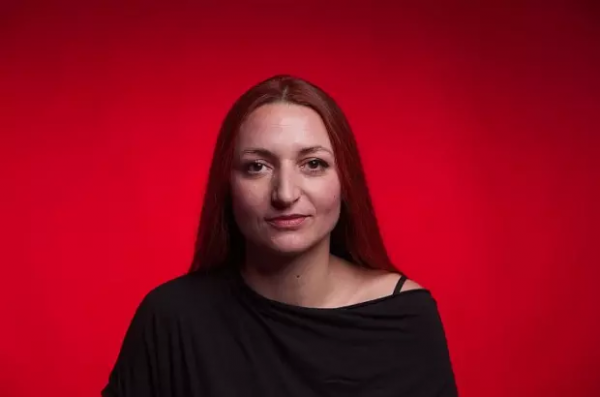 Croatian Journalist Association awarded her with the first “Marija Jurić Zagorka” prize for internet journalism, together with her colleague from Danas.hr Jelena Šimac, which she returned in protest five years later. She has been collaborating as an investigative reporter and journalist for a number of media outlets since 2005, including public radio HR3, CNN’s affiliate N1, Index.hr, non-profit regional website Lupiga.com.